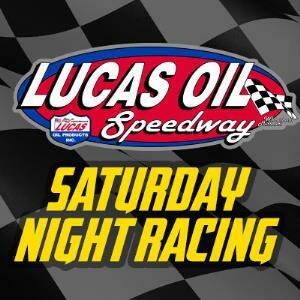 This is the Official Calendar for Lucas Oil Speedway Saturday Night Racing. No new events are available. If you add to calendar, you will automatically receive new events as soon as they become available.